Keep Up With Real Time, Live Job Market Data. 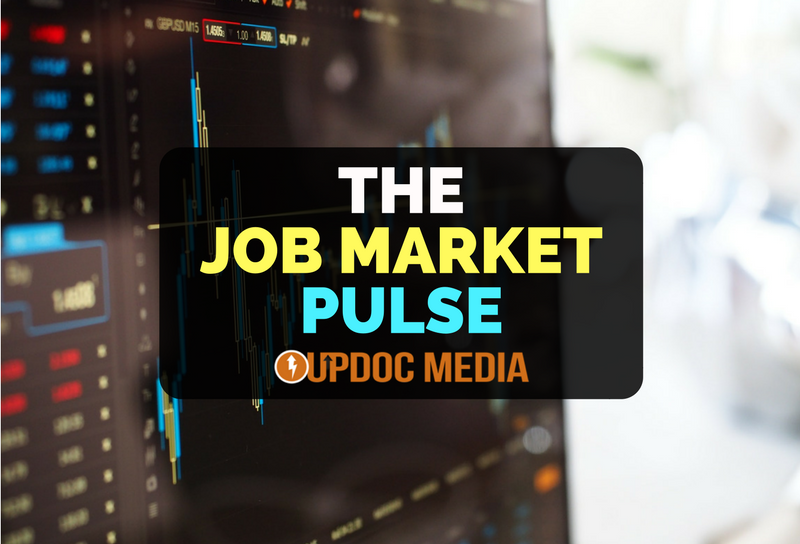 Join THE Job Market Pulse Periodical! If you have yet to contribute to THE Job Market Pulse, you can do so via this FORM.